Sriram Agri Farm Promoters And Services..
Our up-to-date logistic facilities support us in meeting the delivery deadlines promised to the customers. Based in Maharashtra (India), we are entrusted with the chore of providing top-notch products in the domestic market. 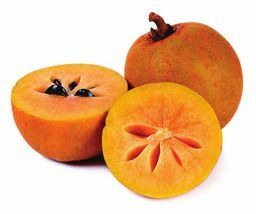 According to the studies, vitamin c helps to improve the immune system. Sapodilla can contain vitamin C upto 39.33%. 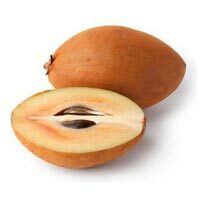 Three Star Vegetable Exporting And..
We are an eminent Supplier and Exporter of Fresh Sapodilla from Telangana. 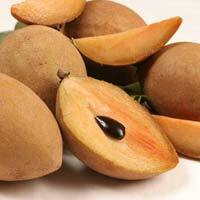 The Fresh Sapodilla we make available is sourced from reliable vendors of the market. 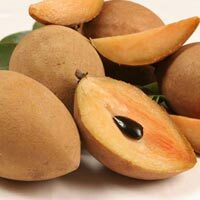 Our Fresh Sapodilla is known for its rich taste and health benefits. Special care is taken about the packaging of the Sapodilla before the final dispatch. 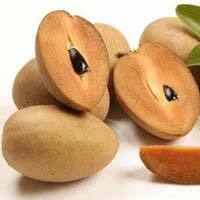 Bulk orders of the Sapodilla are processed by us as per the specific requirements of the buyers. Safety of the products is the prime concern of the organization. Thus, we store the entire lot in a capacious and well-structured warehouse till the delivery of the orders. 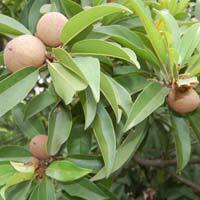 We are a quality-centralized firm and make use of only high quality material for manufacturing the offered lot. Also, we ensure that the material is sourced from the reliable places. 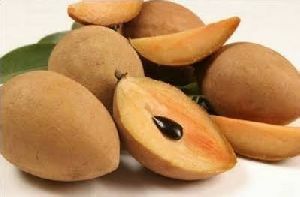 Fresh Sapodilla resembles a round potato with sweet grainy flesh. Our company offers Fresh Sapodilla from Andhra Pradesh. 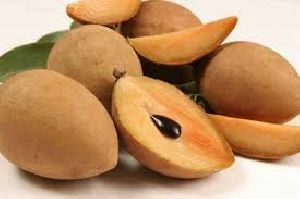 The offered Fresh Sapodilla is a good source of anti-oxidants, dietary fiber, vitamins A and C. Special care is taken about the packaging of the Fresh Sapodilla, to retain its freshness and nutritional value. 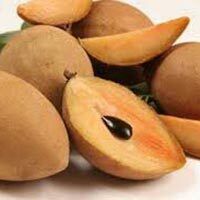 Get in touch with us, if looking for a supreme quality array of Fresh Sapodilla ! 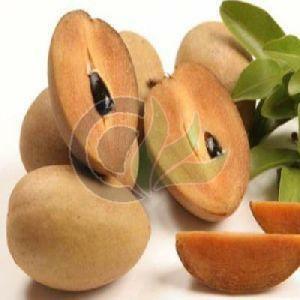 We are reckoned as prominent Manufacturer, Exporter as well as Supplier of Fresh Sapodilla in Karnataka, India. In order to entertain urgent and voluminous orders, we manage a large stock at our spacious storage facility. 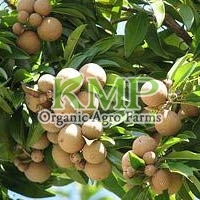 Interested buyers can approach us anytime for acquiring Sapodilla at retail and wholesale prices. 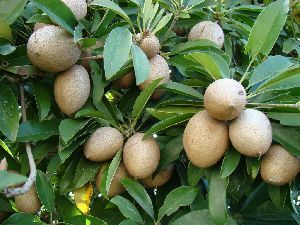 Dbsfruitlinks Pink Guava Growers And..
We are engaged in offering wide range of fresh Sapodilla fruit (Chiku) that is procured from reliable farms & good quality. 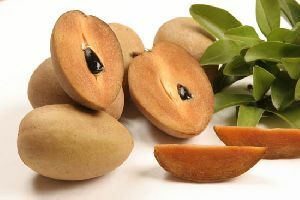 These Sapodilla fruits are full of vitamins and minerals necessary for a healthy living. 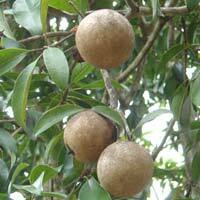 Further they are free from pesticides and other preservatives. 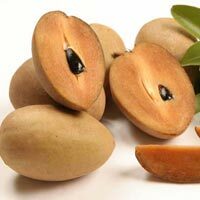 Due to Out Hard Work and Commitment Towards Our Client, We are Considered as One of the Best Fresh Sapodilla Exporters from India. 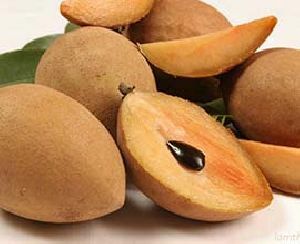 the Sapodilla Fruit Offered By Us is Fresh & Hygienic; as a Result It is Quite Healthy for Your Body. 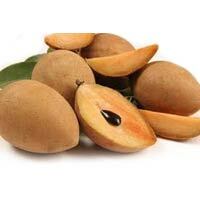 We Offer Sapodilla At the Most Competitive Prices.